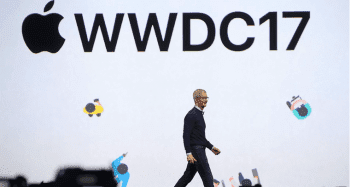 While most of Apple’s Wednesday event focused on the new iPhone 6s/6s Plus, iPad Pro and Apple TV, Cupertino managed to slip in some information about the iOS 9 and OS X, El Capitan operating systems. 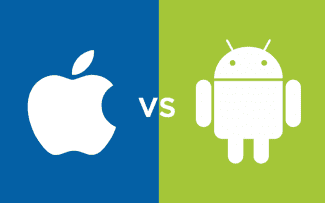 Many of the new features in both operating systems include enhanced integration with iCloud and the Internet. The iOS 9 and OS X Notes app now allows for creating a checklist out of a to-do list, taking photos right from Notes, and drawing sketches with your finger. Using iCloud, Notes can be synchronized across all of a user’s Apple devices and updated in real-time on each device. A new Transit view in Maps displays subway, train, bus and ferry lines across the world. Maps’ “Nearby” feature displays local places of interest including restaurants, shops and more. Siri has also been updated to set reminders for you in all apps such as Maps. You can ask Siri to remind you about a place of interest you may be viewing in Maps when you head out on a trip, for example. 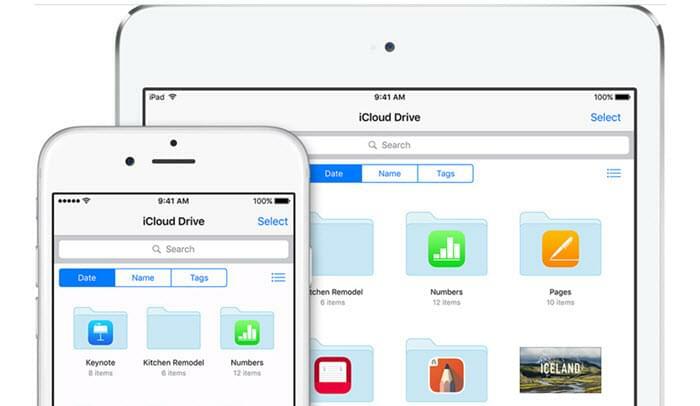 A new iCloud Drive app lets users access files saved to iCloud from the Home screen. The app provides searching and browsing files by name, date or by tags. Users can preview and organize iCloud files right from the iCloud Drive app. There is advanced intelligence baked into iOS9. You are shown suggested apps based on your iPhone routines and apps you use most. Apple also has hardened security after a number of security breaches of Apple IDs and of iCloud. 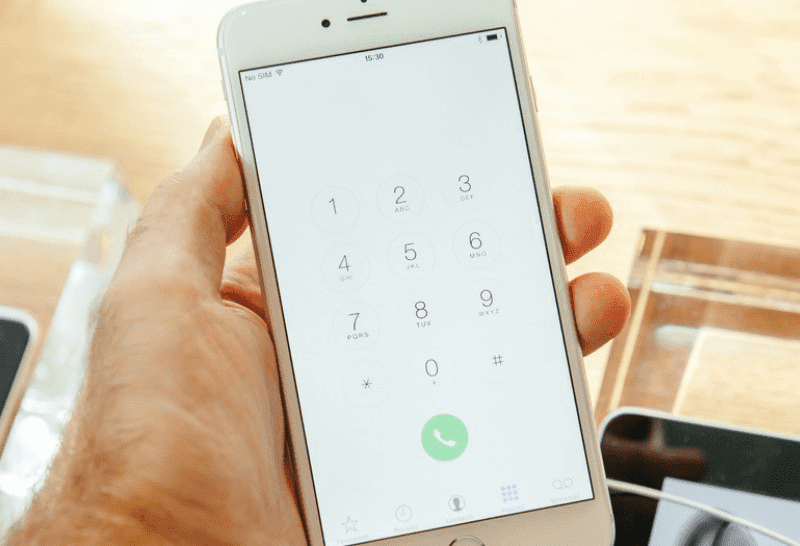 Touch ID passcodes are now six digits instead of four and both iOS 9 and El Capitan support two-factor authentication. OS X’s Spotlight will display a bevy of information from the Web such as weather, sports, stocks, Web video and transit information. Users can ask Spotlight to search for a file using natural language. Mail in OS X has been updated to support an enhanced full-screen view. Email messages you compose, slide to the bottom of the screen for easier access to your Inbox. You can also switch between multiple email threads using new tabs in the latest OS X.
iOS 9 rolls out Sept. 16 and El Capitan will be released on Sept. 30.